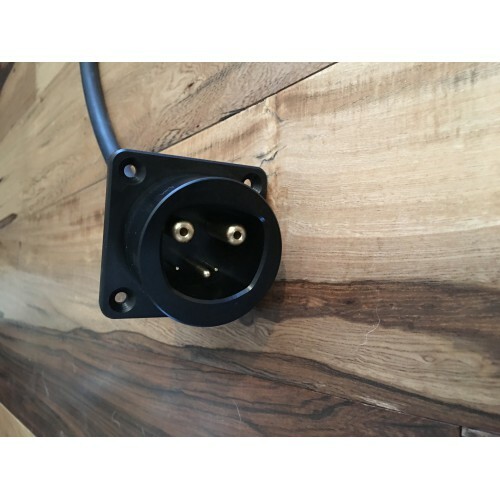 Female Tesla compatible (UMC) socket can be used in place of the standard J1772 socket giving you the ability to charge using a UMC or your Tesla Wall Connector or destination charger. 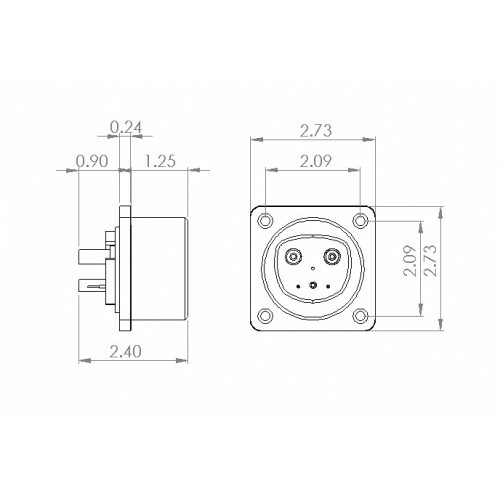 This plug has all of the pins needed to maintain all functionality and safety protocols used by UMC and J1772 charging systems. 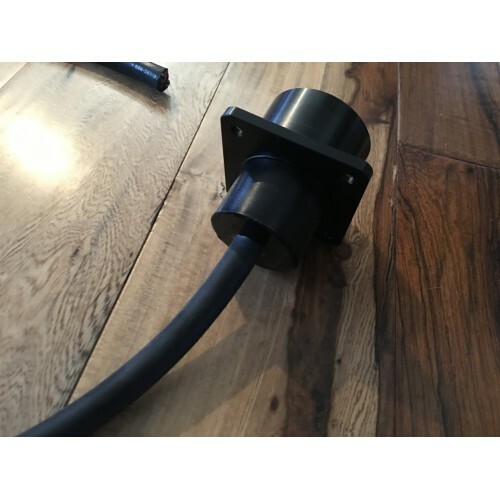 3 foot 40 AMP cable has been connected and sealed in waterproof urethane. The cable is configured like the cable on a Tesla UMC charger. 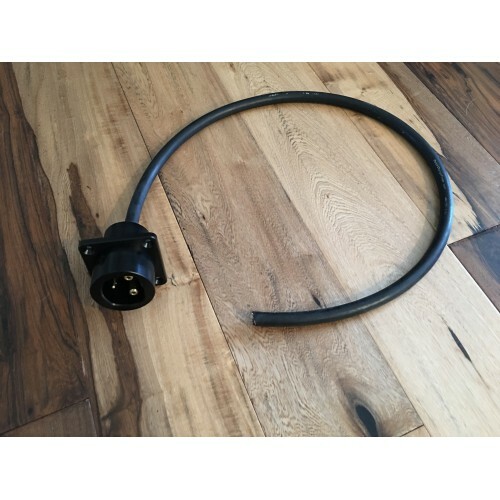 This adapter is NOT COMPATIBLE and is not to be used with the Tesla Super Charger Network. Bypass CircuitWe call it the "COFFEE BEAN. 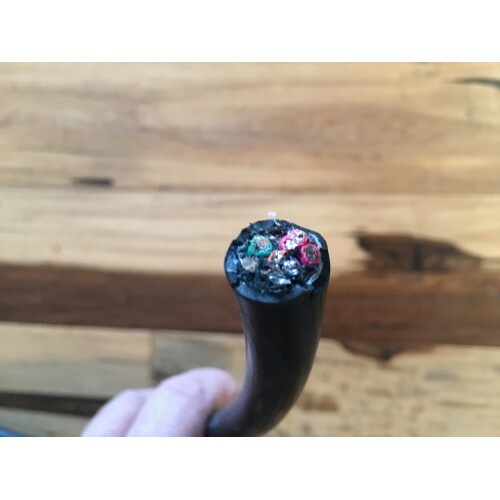 "This is used in the connector when adding an adapter or extension to a Tes.. Bypass CircuitSame circuit as what we call it the "COFFEE BEAN. 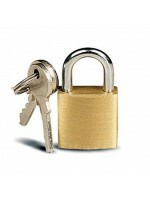 "This one is designed to be very easy to put inside th.. 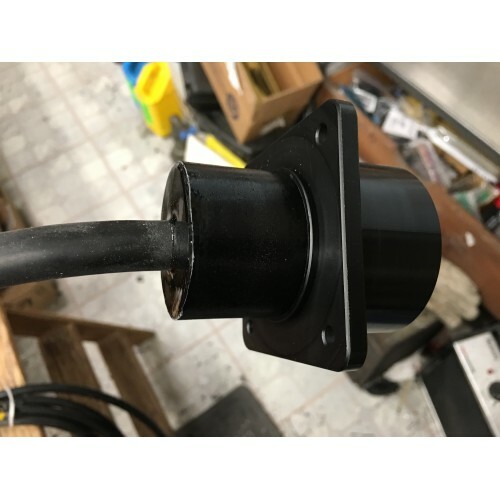 Replacement J-1772 Charging Handle protective CapThis is the same cap that is provided on all of our TeslaTaps and Exten..